Efficiently manage your finances and increase wealth with our accounting solutions for actors. We help filmmakers and movie production companies reduce taxes and monitor expenses. Our accounting firm examines licensing agreements for solo musicians and bands. As your trusted tax advisor, you can count on us for cash flow monitoring and tax strategies. Sancus Tax and Accounting specializes in entertainment accounting services. We work with the film industry and entertainers including actors, musicians, and professional athletes. Our team uses a unique blend of accounting expertise and industry experience to manage finances and limit tax obligations. When you become our client, we'll become your trusted business advisor, helping reduce your tax liabilities, conquer industry challenges, and make smart financial decisions. The results are higher profits for your business and increased personal wealth. 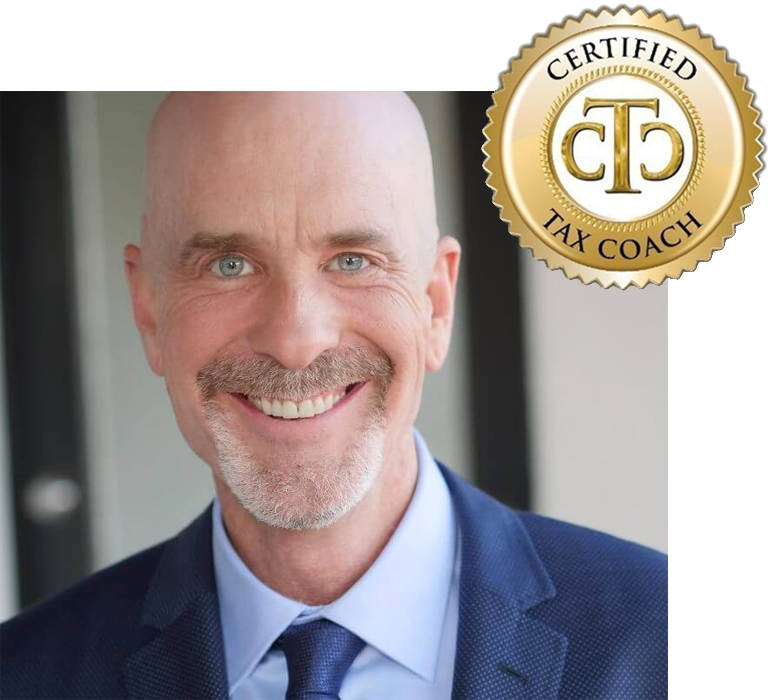 When you talk, we listen and learn all we can about your needs in order to identify accounting and tax strategies that will preserve resources and profits. We help film production companies take advantage of tax incentives like state film tax credits to improve profits for them and their investors. We maximize income for actors and musicians by performing licensing audits, tracking royalties, and establishing internal controls. Request a free consultation now or call 323-498-1040 or 562-485-9030 today to find out how we can contribute to your success. We have offices in Los Angeles and Long Beach.